Different farms have different needs. Have Dale help you make the right decision on the right fence for your needs. 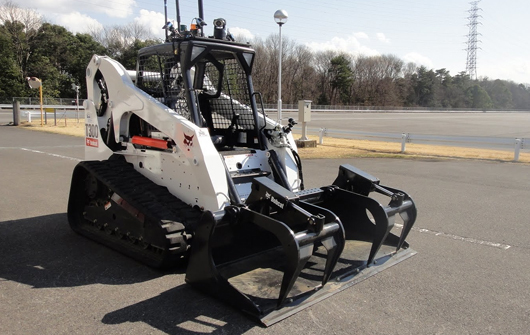 He will help you find the balance for Security, Appearance, Durability and the Safety of your livestock. For the Farm or for your Home. 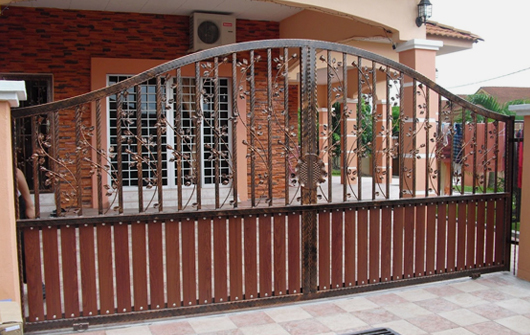 Valley Fencing has the right gate for you . From Steel to Cedar and everything in between. Dale will see that you get a great gate for your needs. 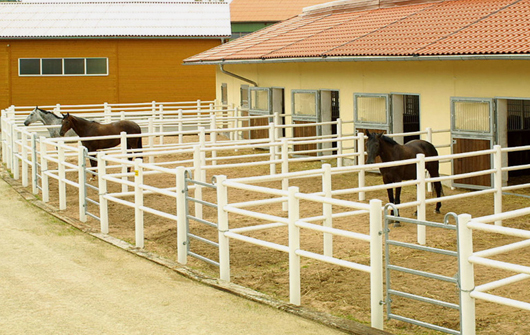 Combined with with a pole fence you get an attractive practical fence. 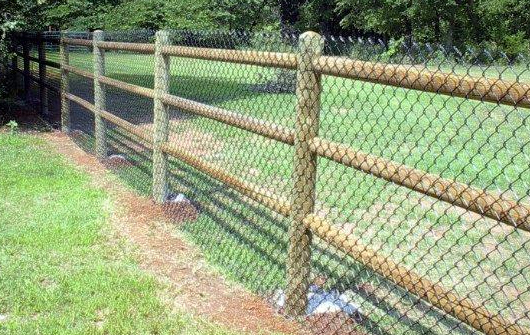 Call Valley Fencing for a Free Estimate. 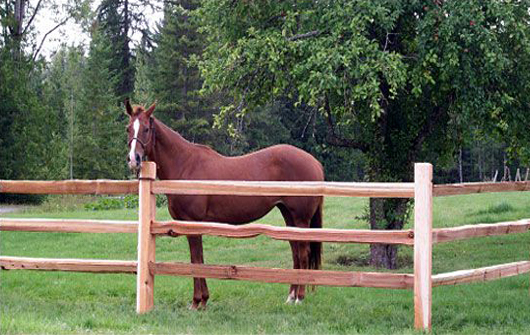 Have Valley Fencing ring your pasture with a solid four rail fence. Protect your livestock from the elements. 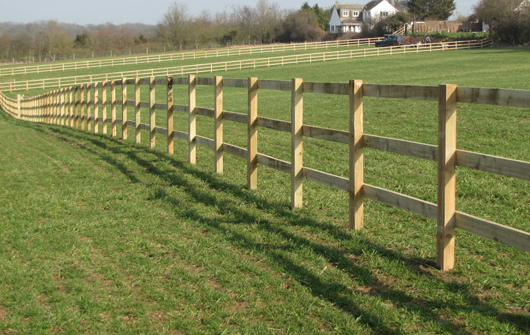 Have Valley Fencing build you the stall you need at a price you can afford. Steel and wood or all wood contruction? Valley can build it right for you.